The Prime Minister must urgently revisit her Government’s decision to end oil and gas exploration for the good of New Zealand, Opposition Leader Simon Bridges says. “The Government didn’t want the advice before making the decision to end oil and gas exploration in New Zealand, but the advice from officials shows that it will have significant consequences for people’s jobs, the economy, and the environment. “In light of this, the Prime Minister must go back to the drawing board and come to a new decision based on evidence and advice about what’s good for New Zealand. “The oil and gas decision was based on an assumption that it would be better for the environment, but the advice shows the Prime Minister was wrong – it will in fact be worse for the environment. “That’s why the Prime Minister must rethink the decision – she will have realised by now that abruptly ending oil and gas exploration means we’ll have to either import gas from overseas or turn to coal, both of which will mean higher emissions. “Official advice shows that the effect of our largest gas user, Methanex, scaling back its operations in New Zealand will be higher costs, significantly higher emissions, and methanol produced from coal in China which has up to four times the emissions of methanol produced from gas. 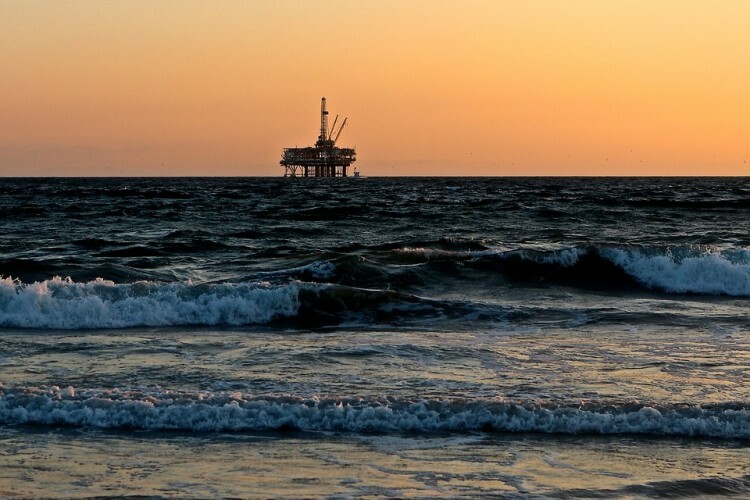 “Not only that but without exploration there will be no more investment in our oil and gas sector or downstream industries, which means significantly fewer jobs for New Zealanders. “This is already having an effect on business confidence which continues to decline month on month. Loss of confidence is a warning sign for lower investment, fewer jobs, and less money for public services. “If business confidence continues to deteriorate we risk undoing all the gains hardworking New Zealanders have made in the last 10 years.